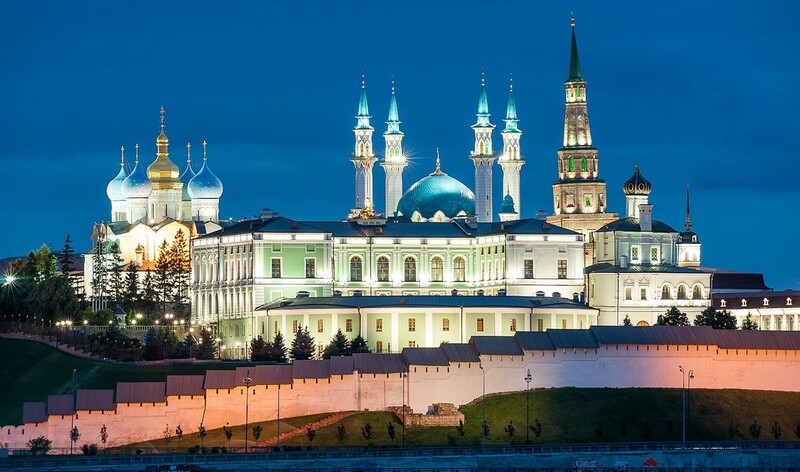 Kazan is the first Russian city, which has received a special mention of the jury of the World City Prize of Lee Kuan Yew, a prestigious world award in the field of urban development. The award ceremony took place in Singapore at the 6th World Cities Summit. “This is the victory of the whole city, of all its citizens and an important result of our joint work. It is impossible to develop a big city living only with the current tasks. It is always necessary to find strengths and energy to raise your eyes and confidently look to the future, dream and work hard. This victory automatically raises the level of demands for oneself and opens a second wind for achieving the tasks that life and citizens put before us”, Ilsur Metshin, Mayor of Kazan. The award means that Kazan was spotted by the world urban community and experts from different countries. In particular, the jury is represented by specialists from Sweden, Denmark, Singapore, New Zealand and China. The Lee Kuan Yew World City Prize is a biennial international award that honours outstanding achievements and contributions to the creation of liveable, vibrant and sustainable urban communities around the world. The Prize is awarded to cities and recognizes their key leaders and organizations for displaying foresight, good governance and innovation in tackling many urban challenges faced, to bring about social, economic and environmental benefits in a holistic way to their communities. Over the past six years, New York (USA, 2012), Suzhou (China, 2014) and Medellin (Colombia, 2016) were awarded by the Lee Kuan Yew World City Prize. In 2018, the main prize was awarded to Seoul (South Korea). However, the jury decided to mention specially Kazan together with Hamburg (Germany), Tokyo (Japan) and Surabaya (Indonesia).